The Aries River starts its journey of about 164 km in the heart of the Apuseni Mountains, passing through the Alba and Cluj counties. 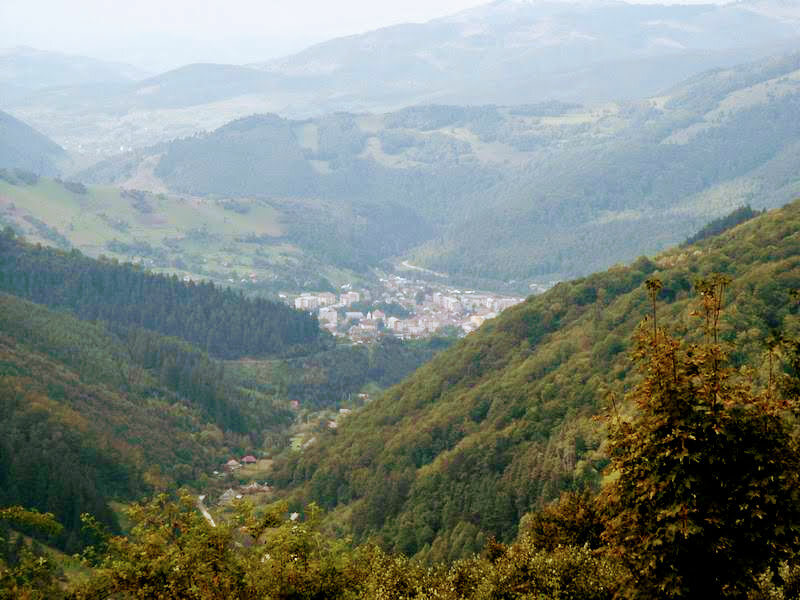 Also, it's crossing over partially Tara Motilor, one of Romania's most picturesque rustic regions, endowed with rich natural and cultural resources. The name of the river comes from the Latin word Aureus (gold) and this is a fact which highlights the richness of its waters because the river bed traverses a mining region very rich in gold, silver, and other metals. Over time, the river fed, watered and created jobs for many generations of gold seekers. The beginnings of this activity are hidden in the darkness of times, but we certainly know that 6,000 years ago, with the discovery of gold, the human settlements in the Aries valley were expanding more and more. The gold has always stirred the imagination of many people, raised or lost empires, or briefly made history just as it did in the Apuseni, where for thousands of years the Aries River was an important source of gold (and not only) for the inhabitants of the area. Or for the eventual conquerors. But as time went by, history became legend. And the legend says that in a castle, deep in the mountains used to live a beautiful fairy who had a hen that made golden eggs. These eggs were given by the fairy to the poor local girls to be married. One day, three boys disguised in women's clothes stole the hen, but during the escape, they dropped down by mistake the eggs, which fell into the waters of Aries. Therefore, since then the river’s rocks and sand contain fragments of gold. If you are an adventurer, but the desire for gold is not your most deeply rooted instinct, the Aries River offers other opportunities for leisure. On the lower course of the river, you can enjoy fishing, swimming, kayaking or rafting.